In the framework of priority project "Terroir Sevastopol" on the basis of educational institutions has been created the program of training of the wine industry. Sevastopol state University in 2019 for the first time will prepare a unique Russian specialists who are able to control the whole process of wine production from planting the vine to bottling the drink in the bottle. This spring, the University opens a Department for training under the program of additional professional education in the directions: management of wineries for investors and managers, and vocational retraining: an employee of the tasting room. 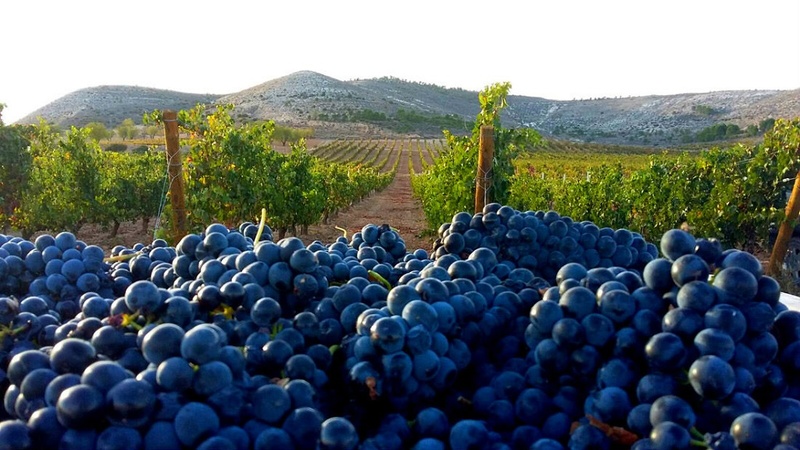 In addition, in the autumn of this year planned to start a professional retraining in the field of "Viticulture" for manufacturing workers and staff of secondary vocational schools and of people of retirement and pre-retirement age. To attract students to conduct practical and scientific research in the training of professionals of the wine industry will take part the researchers of the National scientific center RAS – the "Nikitsky Botanical garden".